It was a photo shoot that photographer and writer Matt Limb OBE had long wanted to undertake. To be in the Scottish Highlands with a ghillie, deer stalking. But not just any ghillie. This ghillie had to work in the traditional way, using trained Highland Ponies to bring the stags and hinds off the hill. 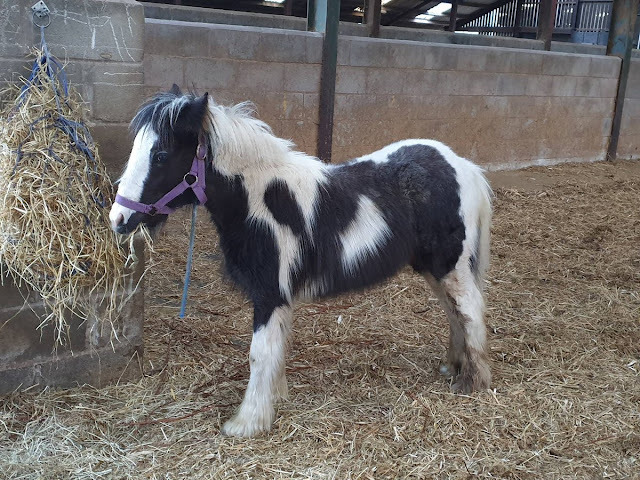 It was following a chance introduction to Eric Starke, winner of the prestigious Fred Taylor Memorial Trophy for Working Hill Ponies at the Scottish Game Fair, that Matt's long-awaited photographic road-trip to Scotland came into being. At last, he could follow and photograph that dwindling breed of traditional Highland ghillies. 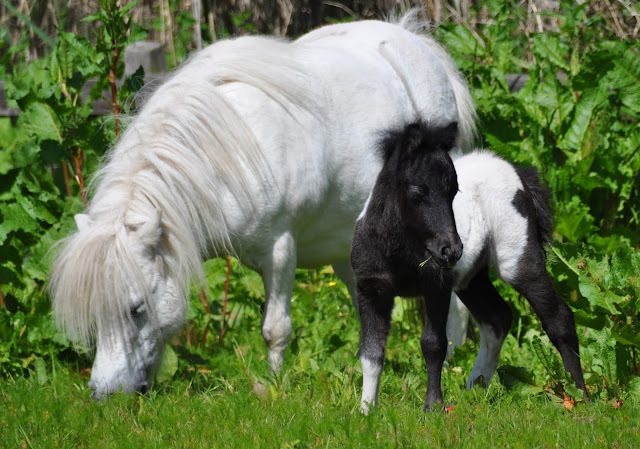 After working closely with Eric, planning and organising the photography, Matt travelled to the Angus Glens to spend time on the hill with him and his ponies Callie and Mia. When he returned home Matt had the photographs he had long wanted to capture. 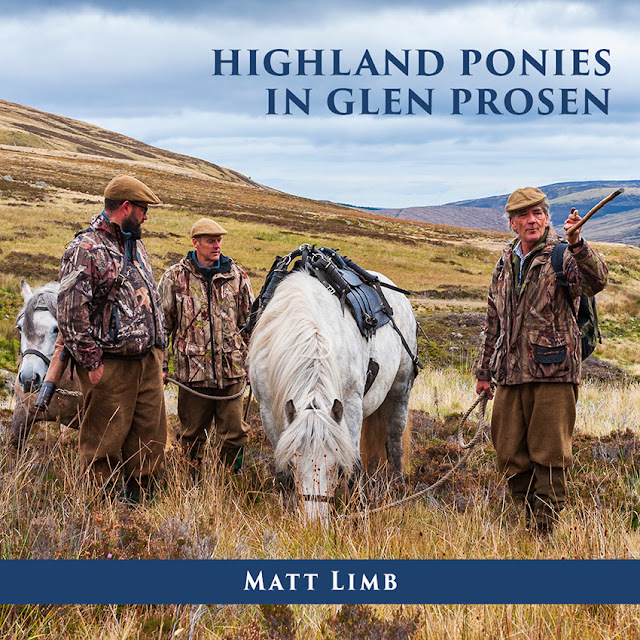 After some thought during compiling and editing the photography, along with support from The Highland Pony Society, the concept for his book, Highland Ponies in Glen Prosen, came into existence. The book is a large format, high quality coffee table book, that captures and records one of the remaining Scottish ghillies that breeds, trains and works Highland Ponies.